If you book Your holiday on the Amalfi Coast, once you get in Praiano, you will be suspended between the blue of the sky and the sea. Discount on bed and breakfast rates. Located in the heart of the Amalfi Coast, this little hamlet of marine origin offer incredible panorama and lovely moments. On the other hand, you can expect marvellous sunsires and stunning sunsets that you can join also from our rooms. 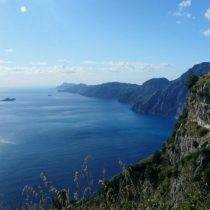 Book your holiday now on the Amalfi Coast to enjoy the Gods Pathway and much more! Don't forget to visit the beautiful beaches and also all the others amazing and breathtaking villages of the coast, known worldwide for its uniqueness. 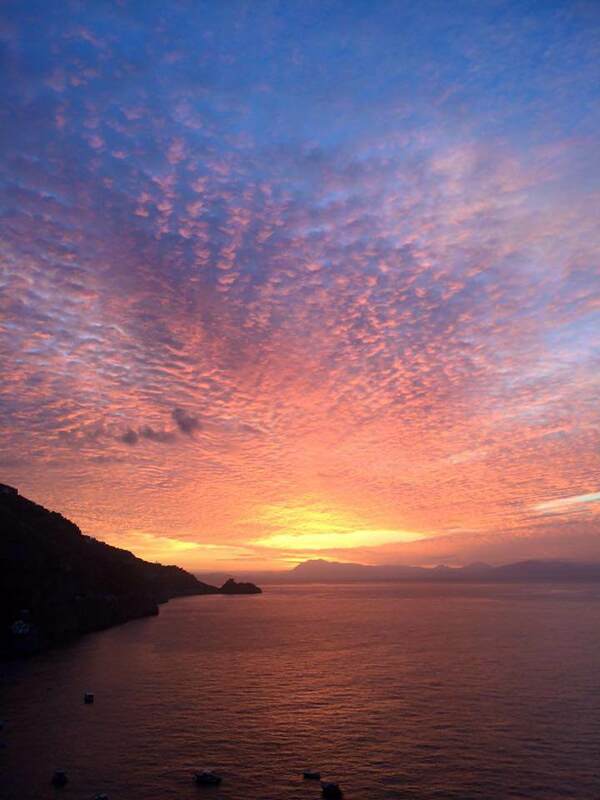 As you know, Praiano has been included in the UNESCO list of the World Heritage Site. 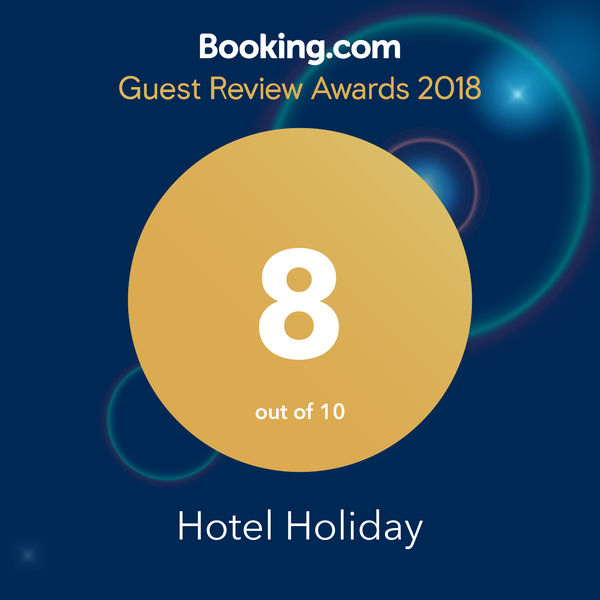 Book in advance and save now! Don't miss a great opportunity and join your time in a total relax, and escape from the daily routine. Book a memorable holiday to celebrate a unique event such as your anniversary engagement or your honey moon. Furthermore our hotel is located in a unique and strategic position, away from the busy main road. For this reason you are sure to relax with no stress. 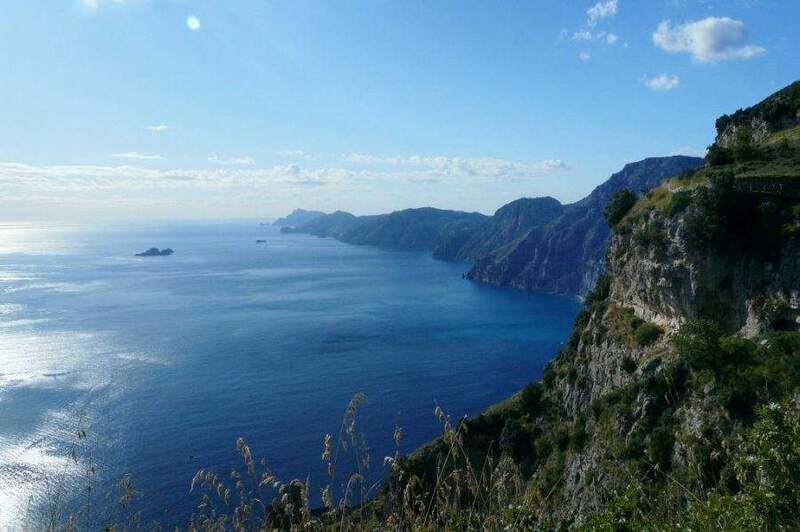 Leaving the venue, moreover, you have the possibility to walk along the road till you get on the Gods Pathway, reaching it via "Convento di San Domenico". And the bus stop to Positano is right outside our hotel.